Alright, you’re more than halfway there!! Step Four is a fun one! Let’s make your lodging reservations. I’m going to help you decide where you want to stay while visiting Acadia. After this task is complete, it’s official….you’re making your dream trip a reality! 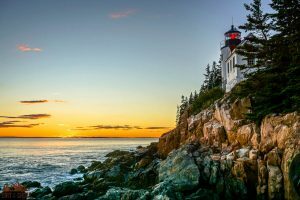 My guess is that most of your can’t-miss activities are within about 30 minutes of Bar Harbor, making this charming town the perfect place to stay to be in the middle of all the excitement. Coming in from downtown Bar Harbor is the most popular way to enter the park. From here, you’ll have easy access to the fun activities along the coast. You’ll also find trailheads for the popular Beehive Trail, the Precipice Trail, and the Ocean Path. Because of the one-way Park Loop Road, the map can be a little deceiving. There are a few other towns that appear to be quite close to the main points of interest…and they are, as the crow flies! But for driving purposes, Bar Harbor is typically the best option to quickly access the popular spots. Everything you need can be found in this town — amazing restaurants, quirky gift shops, every kind of lodging, a grocery store, and a free shuttle bus. Because of its location, this is the most convenient place to stay while exploring Acadia. Staying on the outskirts of Bar Harbor or along the highway toward Trenton is a good option if you want to be in a decent location without the hefty downtown price tag. Restaurants, hotels, and campgrounds line the road out here and the free shuttle bus picks up at many locations. This makes it easy to get into Bar Harbor if needed, and only adds about 15 minutes to your drive into the park. This small seaside village is located on the park’s Quiet Side, near the Bass Harbor Head Lighthouse. You’ll find limited lodging options around here, but there are some quaint bed and breakfasts or motels in the area. If you’re hoping for solitude and a salty ocean breeze, this might be the right place for you! 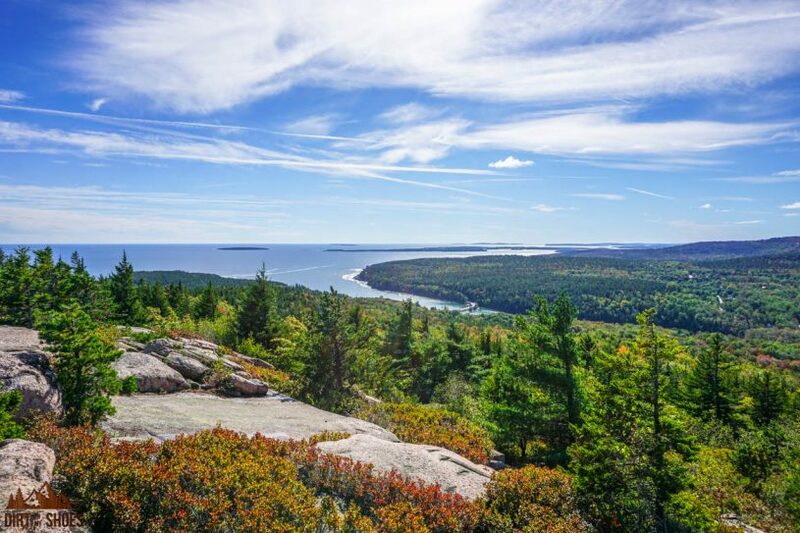 Driving to Acadia’s main points of interest will take longer, but at the end of the day, you can get away from all of the hustle and bustle of Bar Harbor. This small seaside village is located just outside of the Schoodic Peninsula section of the park, about an hour’s drive from Bar Harbor. Lodging is limited here, but there are a few bed and breakfasts or rustic cabins available. You’ll also find a very nice national park campground called Schoodic Woods. Winter Harbor hosts a large Lobster Festival each year in early August! It is also home to a vibrant art scene and a few unique restaurants and bakeries. Staying out here doesn’t really make sense for visiting the popular spots in Acadia…it’s just so far away. A day trip to Winter Harbor may make sense during your first visit, but I probably wouldn’t recommend staying overnight if you have limited time. If you’ve been to the park before and are not interested in staying near Bar Harbor, lodging in Winter Harbor is a lovely alternative. I only mention this town because it’s near Isle Au Haut, an island off the mainland that is part of the national park. Ferries to the island can be taken from Stonington, and there are several places to stay nearby. Stonington is about 1.5 hours from the main points of interest in Acadia. If you’re a returning visitor to the park, this may be an excellent option for somewhere new to explore. 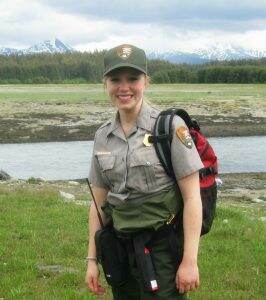 In a popular park like Acadia, finding lodging can be a complicated process. Determine what town you’d like to stay in first, then start digging for the accommodation that will best suit your needs. Rooms sure can get snatched up fast so let’s book your lodging today!! 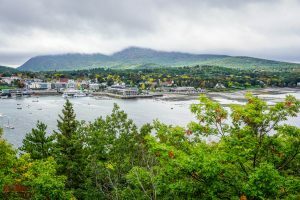 If you’re interested in my specific recommendations for places to stay, I’ve included a lodging guide with my 3 and 4 day Acadia itineraries. Alright, it’s time to tie up our loose ends so that you will have an excellent Acadia vacation plan under your belt. Click NEXT to see Step Five — let’s put it all together!